Kevin Smith's new movie about Jay and Silent Bob is still in the works -- despite a delay -- according to Jay himself ... who's giving us a major update on the status of their reboot. 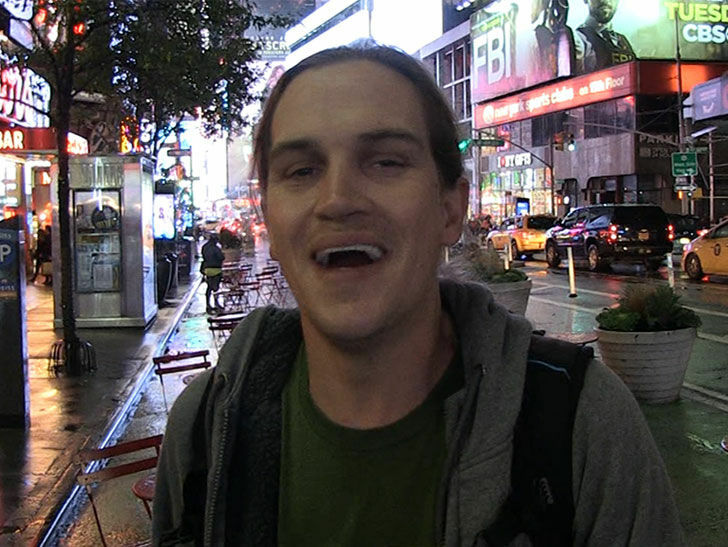 We got Jason Mewes Tuesday night at Caroline's Comedy Club in NYC where he told us Smith's forthcoming sequel to the 'J & SB' franchise -- "Jay and Silent Bob Get a Reboot" -- will head into preproduction early next year ... and that filming will begin soon after that. Kevin teased a sequel early last year, and reports said that production was supposed to start this past summer. It doesn't appear that actually happened, but Jason's got a bit of an explanation there too. It also doesn't seem like Jason's 100% certain of this latest timeline he's providing here. But, he's holding out hope things go according to plan. Knock on metal, right?